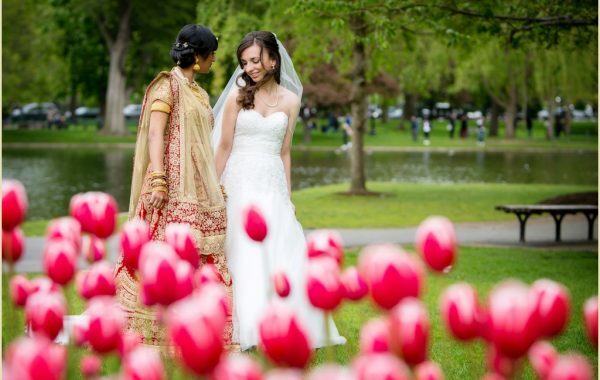 Boston Public Library Event Photography | Venue Spotlight! For this week’s Boston Venue Spotlight we are thrilled to be showcasing the exquisite Boston Public Library with The Catered Affair. Founded in 1848, boasting stunning architecture and European charm, it’s no surprise The Boston Public Library has been featured in Best Venues in America. We have photographed show-stopping weddings at the Boston Public Library and consider ourselves pretty lucky that one of our country’s most historic and unique wedding venues is in our very own backyard! When planning a wedding at the Boston Public Library there are several elegant spaces that will match any wedding style or inspiration. The Abbey Room was designed after a palace in Venice and is chock-full of elegant details including rich wood paneling, full size murals, dramatic high ceilings, and marble fireplace. The Guastavino Room is ideal for those seeking a light and airy feel. Perfect for seated dinner receptions, this space boasts remarkable ceilings and columns with a slightly more modern touch. Ideal for cocktail receptions and cake cutting is the Chavannes Gallery. This space is adorned with wall murals and has an incredible view of the Boston Public Library’s grand marble staircase, which makes for some of our favorite photographs! Bates Hall, known as one of the main rooms of the library, is perfect for our newlyweds-to-be with a larger wedding. It showcases impressive domed ceilings and has fifteen windows overlooking Copley Square. Last but certainly not least, is the Boston Public Library’s lush and romantic Courtyard. Is there really anything more beautiful than be married in an outdoor courtyard beside a softly illuminated fountain with your guests nestled under the archways? 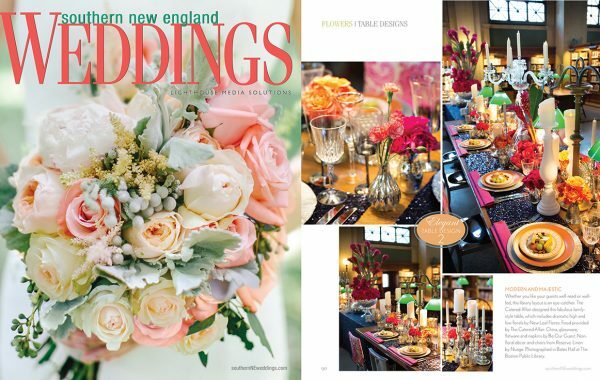 The Catered Affair, a full-service catering and event planning company, is yet another perk to choosing The Boston Public Library as your wedding venue. 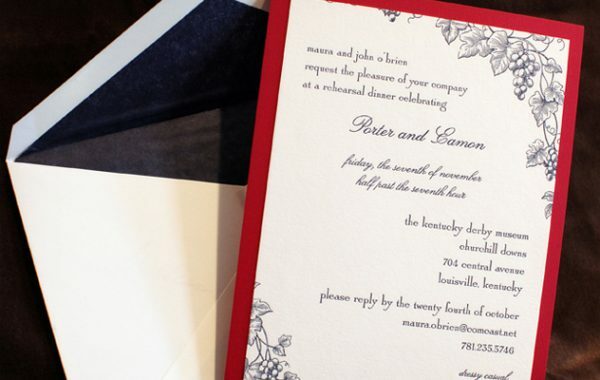 From passed hour-devours, full seated dinners to jaw-dropping dessert bars, The Catered affair will stun you and your guests with incredibly creative and mouthwatering cuisine that truly tastes as good as it looks. 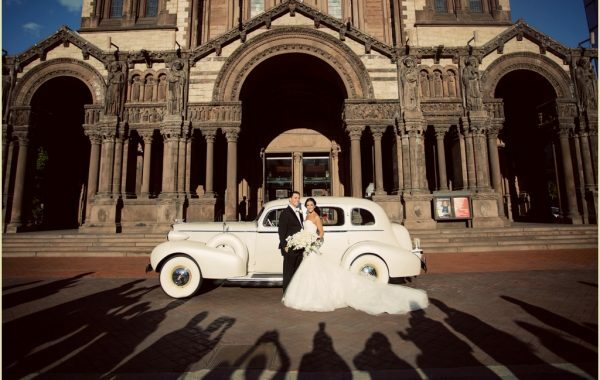 Boston Public Library with The Catered Affair | 2015 Boston Venue Spotlight! photographed by Person + Killian Photography of 251 Newbury Street, Boston, MA 02116.